I discovered this great post from The Arts Room blog, where they are taking their 2nd Annual Picture Book Pledge just in time for the holidays. 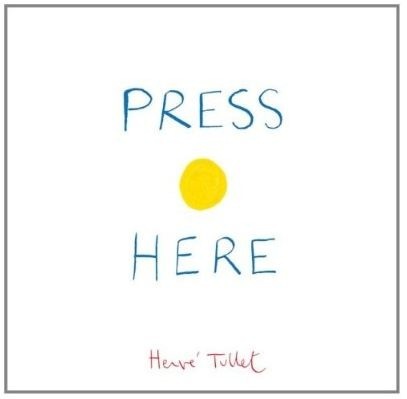 Please follow the link above to read about the pledge, find some book recommendations, and see a charming video about the diabolically clever new picture book, Press Here, by Herve Tullet. Well done, Arts Room! And you too, Monsieur Tullet. 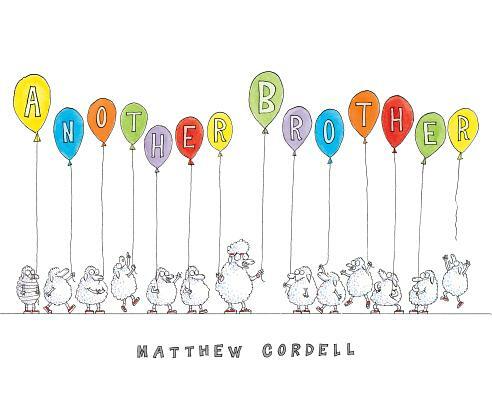 Along those lines, my friend, illustrator Matthew Cordell, has been banging on a similar drum. But Matt’s drum, “A Children’s Book Challenge,” is on Facebook. Because he’s sooo New Media. You can get to it by clicking like a madman here. Be sure to click the “like” button when you arrive. By the way, and seriously, Matt is amazing — and so productive that I want to punch him in the face. (But in the nicest, sweetest way possible.) Just look at this list of titles — the guy doesn’t sleep! It’s especially great that Matt is now writing some of his own books. 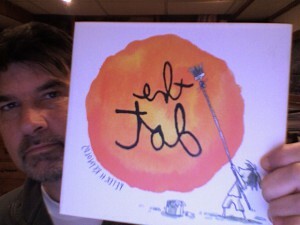 Here’s an upcoming one (January 2012) I’m particularly excited about. The children’s picture book is not doing so well. People aren’t buying it like they should. I don’t have all the facts and numbers (I’m not that guy), but I know enough to tell you that. Maybe it’s because of tough economic times. Maybe it’s because of e-bookery or general gadget-y (short attention span) distractions. Maybe it’s because parents aren’t reading to their kids enough. Maybe it’s because education is accelerating young readers at a newer, faster pace, and rushing them over the picture book form. 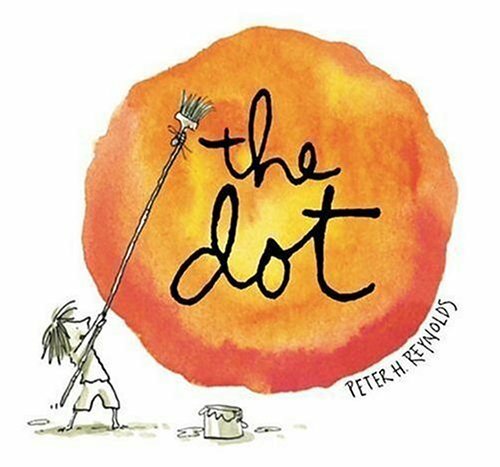 Maybe it’s because it’s been forgotten how important, irreplaceable, and (when stars align) how spiritual the picture book experience is to both children and adults. This is my challenge to you, dear readers. Go into a book store (not a website, but a store with a roof, walls, people, books you can hold and browse over) and spend some time in the children’s book section. Find something incredible (it ain’t hard). Then, when you’re all filled up, buy just one picture book. And in a week’s time, repeat. Buy one picture book a week for your kid(s), some other kid(s) you love, or for yourself or some other grown-up you love. I can identify that it’s hard to get, at first, but adults can also enjoy reading picture books. And if you absolutely can’t swallow that concept, you can’t escape appreciating them for the amazing artwork alone. It’s like buying amazing art that can sit on your coffee table (or wherever you keep your favorite books with your favorite images) for, like, 16 bucks or whatever. Someone you know needs more picture books in her/his/their life/lives. You need to experience, again, what you loved when you read picture books as a kid. Lastly, in the spirit of sharing, here’s the most recent picture book I purchased. I discovered it on a school visit to my native Long Island and immediately thought — and upon closer inspection, still think — that this is a perfect picture book. Seriously. It’s flawless. And I don’t say that about many picture books. Wait, whoops . . .
You know, I’ve never much cared for Dr. Seuss’s Oh, The Places You’ll Go, which has become the knee-jerk graduation present for every kid in America. My recommendation: give that graduate The Dot by Peter H. Reynolds, and encourage him to make his mark on the world.